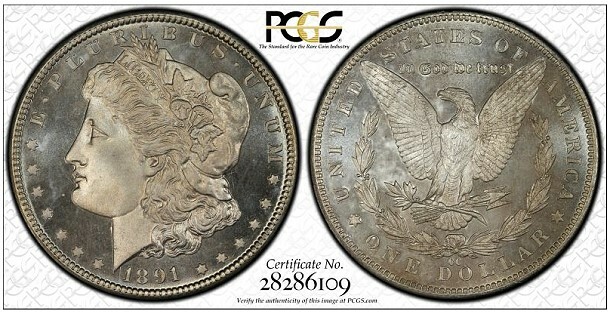 Professional Coin Grading Service (http://www.PCGS.com) will host the first East Coast public display of the superb, multi-million dollar Coronet Collection, the finest current Morgan Dollars Basic Set, Circulation Strikes (1878-1921), in the PCGS Set Registry® (http://www.pcgs.com/setregistry). 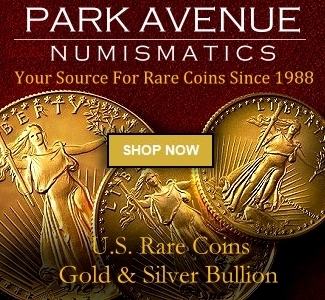 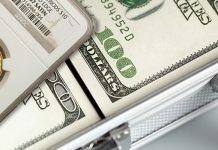 The entire collection of 97 coins with a weighted grade point average of 66.38 will be exhibited at the Florida United Numismatists Convention in Orlando during the first three days of the show, January 9 – 11, 2014. 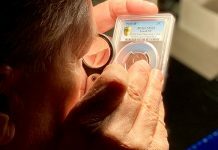 “We received many enthusiastic comments when this extraordinary set was exhibited for the first time anywhere at this past September’s Long Beach Expo,” said BJ Searls, PCGS Set Registry Manager. 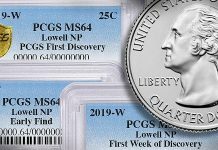 “The 66.38 grade point average of the Coronet Collection is only two-tenths of a point away from the Jack Lee Collection, the All-Time Finest Morgan Dollar Collection in the PCGS Set Registry. 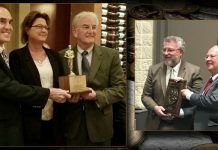 This is certainly an impressive accomplishment,” said PCGS President Don Willis. 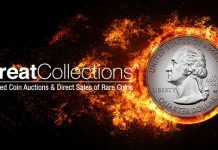 A full listing of the set is available online from the PCGS Set Registry at http://www.pcgs.com/setregistry/publishedset.aspx?s=115575.